July | 2013 | THE GROUND depot. July 31. 2013 | Item, News, SECOND LAB. 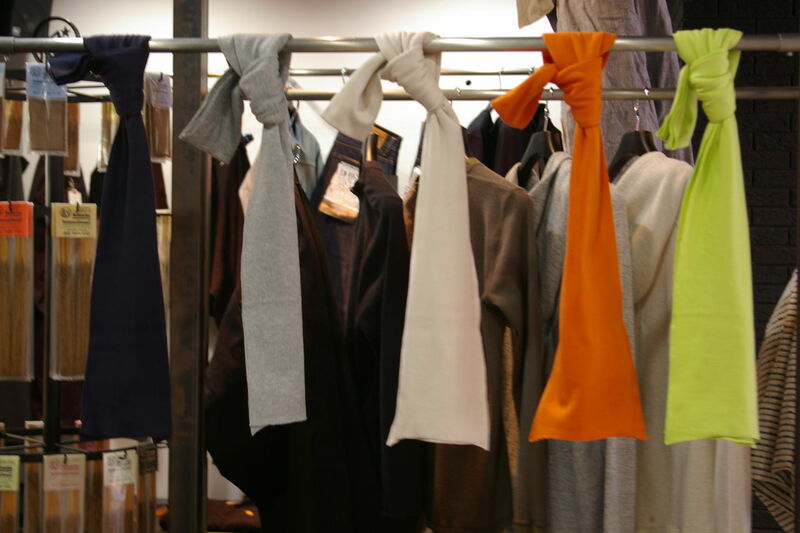 GOODENOUGH IVY 2013 AUTUMN/WINTER START.